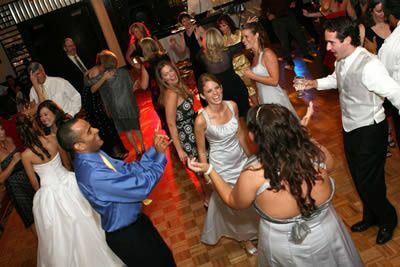 The Groove Line Event DJs has been a staple in the CNY wedding entertainment business for the past two decades. 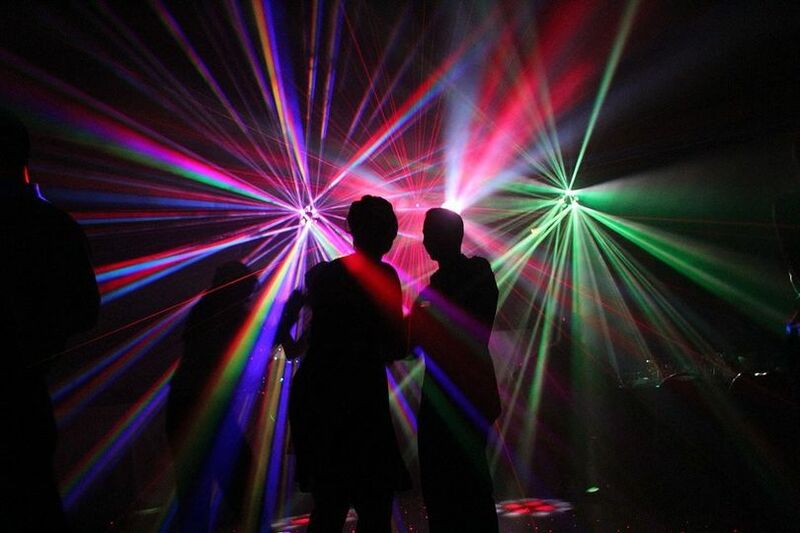 We've watched many other disc jockey services come and go and we're still here providing CNY with quality DJ service for all types of events. So what makes us the best? 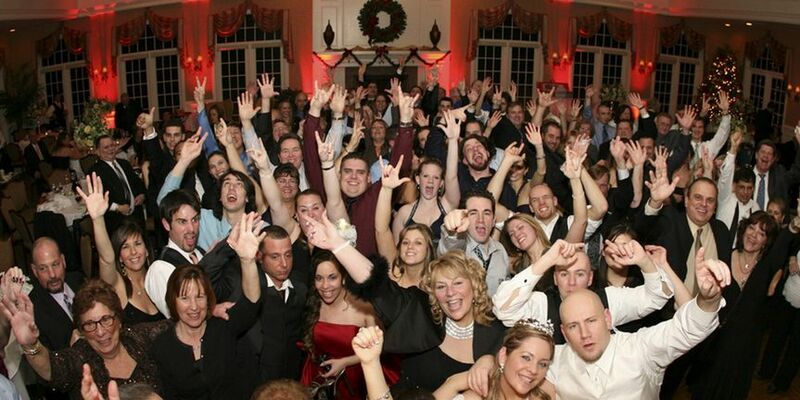 It's simple: We offer the time and care necessary to customize your wedding reception perfectly. Your special day is as important to us as it is to you! We don't take multiple weddings on the same day (or usually the same week). 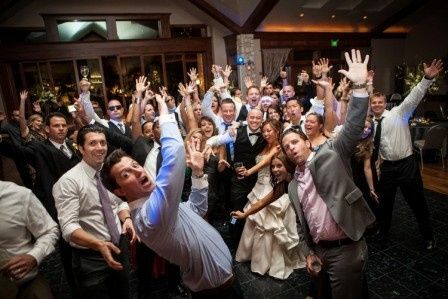 Your reception is our sole focus--no other DJ service can make that claim! 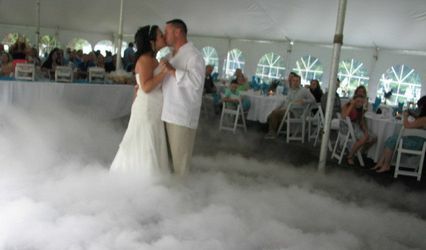 And by staying small we can also offer another bonus: No unwelcome surprises on your wedding day. My name is Chris and I'm the owner and chief operator of the business. You will deal with me through every step of the process and when it comes time for your special day, I'll be the one showing up to be the Master of Ceremonies. No brand new, inexperienced or unprofessional employee that you've never met will show up to MC on the most important day of your life. You'll get the best, most professional, most knowledgeable MC in the business . . . me. We don't do traditional advertising either. We prefer to work by word of mouth referrals so every show must be a success or we don't book others. Because of this we can keep our prices low and pass that savings on to you. We don't draw you in with fancy gimmicks, we don't make promises we can't keep. 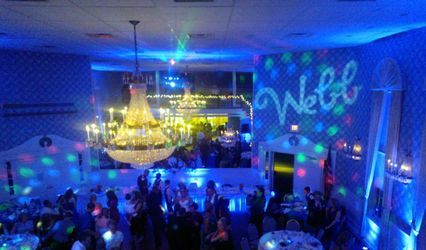 We just offer a premiere DJ entertainment experience complete with state-of-the-art equipment, an enormous music library, a fantastic light show, and the best MC on the mic. And we do it all for one flat rate price that you'll be ecstatic with. 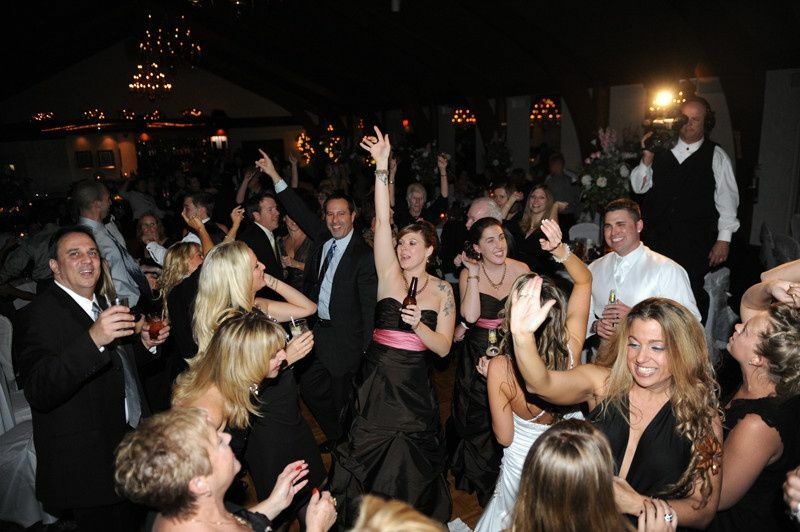 All you have to do is sit back and enjoy your special day--we'll take care of the rest! Chris was fantastic! We communicated via email through the entire planning process, and had a quick call the week before the wedding to make sure he had all of the information he needed. His prices are reasonable, he has a professional setup & dressed the part as well. We would definitely recommend him to anyone for their special day! 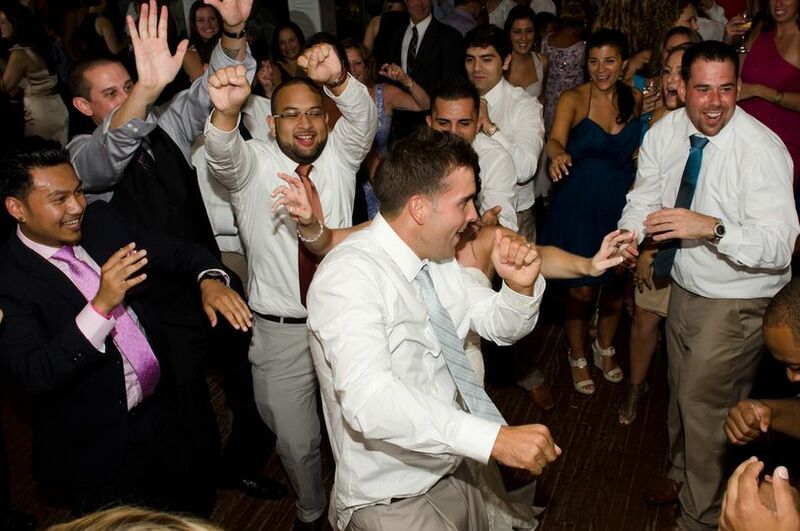 Chris from Groove Line Event DJ's was the perfect choice for our wedding. We were able to give him a simple outline of what we wanted and he put together a great day. He was able to keep the energy at the right level and keep us on track for our reception. We could not recommend Chris more highly! He was terrific! 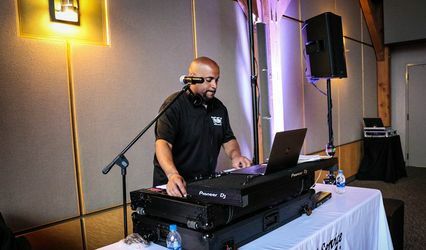 Chris was the DJ for my wedding and he did a fantastic job. When planning the event he was easy to get a hold of and understood all my requests, answered all my questions and he knew what things I still needed to plan before I did. He accommodated my last minute requests and did an even better job blending our first dance songs than I had planned in my head. 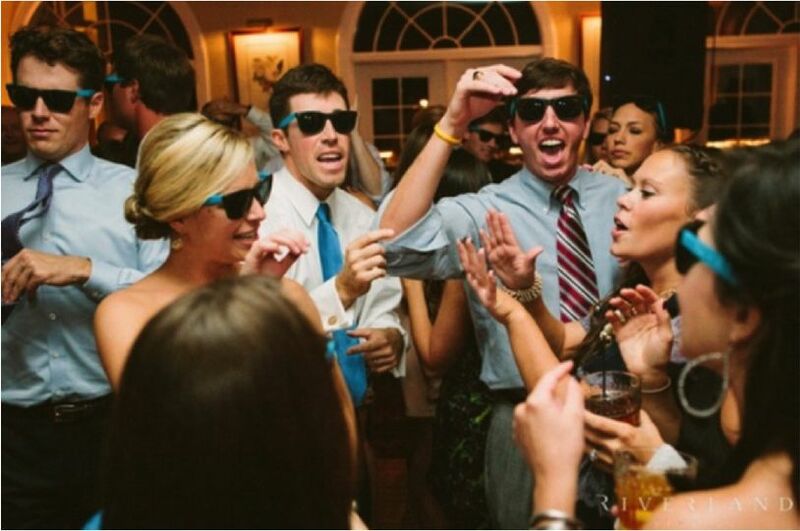 He was able to read the room and played music that kept people dancing for the whole party. 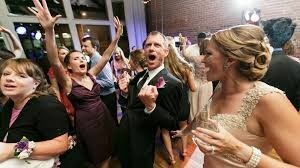 He came out from the DJ station to announce and hand off the microphone to guests giving toasts. For all these reasons plus his very reasonable rates, I would absolutely hire Chris again. Thank you for helping to make our wedding day incredible!